In which the virtues of automated mechanical arboreal pruning are extolled over quaint manual labor, as applied to web development build processes. 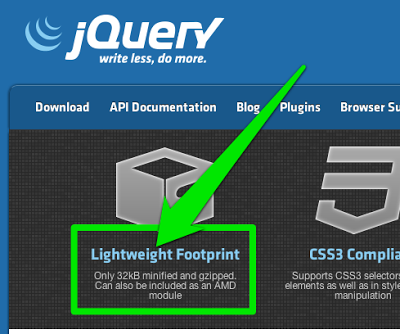 Ever notice how the primary bit of marketing for many traditional web programming libraries is their download size? Why is that? Why does size matter so much for these libraries? Your first instinct is probably, "because the more bytes you shuttle across the wire, the slower the app starts up." Yes, this is true. I'd also say you're wrong. The primary reason that size matters for these libraries is because traditional web development has no intelligent or automated way to prune unused code so you can ship only the code that is used over the wire. 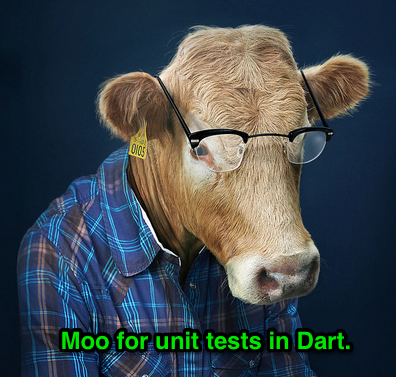 Dart provides a rich unit test library out of the box. Inspired by testing libraries like Hamcrest and dartmatch, the dart:unittest library provides test groups, numerous matchers, and more. Read on to learn how easy it is to write your first Dart unit tests! To illustrate, I've just created the soon-to-be massively critical embiggen library. This library will bigify your text. It's very advanced. I'll let that sink in for a while, it's pretty intense. This is not link bait, this is a serious call to action for our Dartisans. If you do nothing, your Dart web app will stop working in a few weeks. Luckily, the fix is easy. To learn how to keep your Dart web app working, read on!